For the second time this week, a prime district condo has relaunched its collective sale attempt. 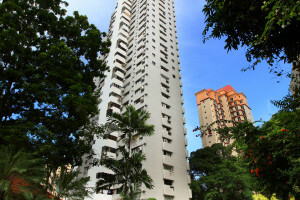 The freehold Grange Heights, located on Saint Thomas Walk in prime District 9, will launch its collective sale tender again on Jan 23. The condo first attempted a collective sale bid in September last year with a reserve price of $820 million. Its reserve price remains unchanged for the relaunch. “The owners are well-aware of the shift in market sentiment since the new cooling measures kicked in last July. 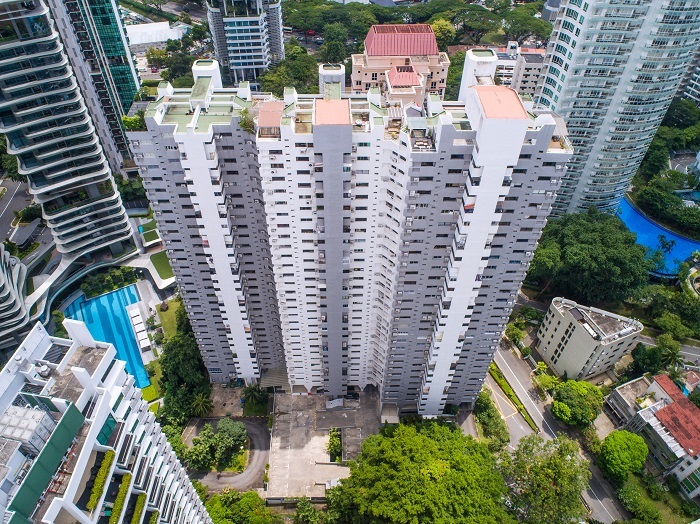 Therefore, we have agreed to keep the reserve price unchanged,” says Ho Siew Lan, chairman of the Grange Heights collective sale committee. Owners are “cautiously optimistic” and are confident about the site’s exclusive location and attributes, and “competitive and realistic pricing”, he says. The development sits on a 136,676 sq ft site which has a plot ratio of 2.8 under the 2014 Master Plan. The reserve price translates to a land rate of $1,948 psf per plot ratio after factoring in the 10% bonus balcony area. No development charge is payable owing to the site’s high development baseline, says marketing agent Colliers International. Grange Heights comprises 114 apartments and maisonettes, as well as six penthouses, with unit sizes ranging from 1,884 sq ft to 4,575 sq ft. The site is not subject to the new minimum unit size guidelines as it is in the Central Area. The new development could comprise up to 508 units of varying sizes, subject to approvals. The tender for Grange Heights closes on March 11.